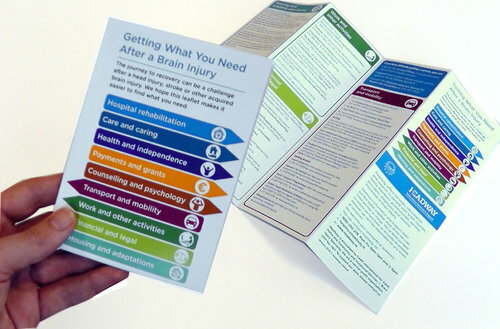 The National Rehabilitation Hospital (NRH), Dún Laoghaire, is the main centre for adults and children with brain injuries. Your doctor can refer you as an inpatient, or outpatient. Services include Rehabilitation Consultants, Speech and Language, Psychology, Physiotherapy, Occupational Therapy, Sexual Health, Vocational Assessment, and Rehabilitative Training. Consultants from the NRH also have clinics in other hospitals. t: 01 235 5000 w: www.nrh.ie. Phone Headway for details of other services near you. t: 1890 200 278. You can download or order a copy of the leaflet here.